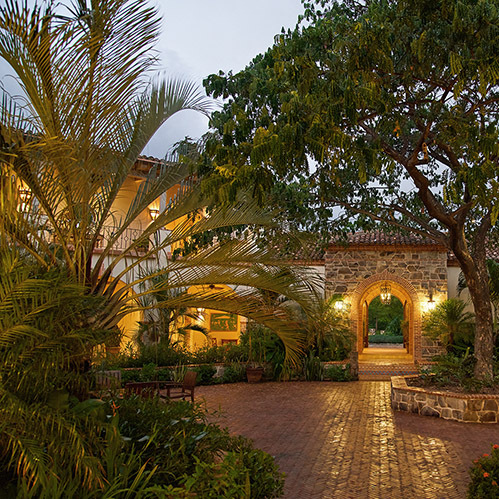 Rancho Santana is a world-class resort and residential community located on Nicaragua’s pristine Emerald Coast. “The Ranch” boasts 2,700 acres of rolling hills, five unique beaches, a variety of dining options, and activities from adventure sports to a menu of wellness offerings. 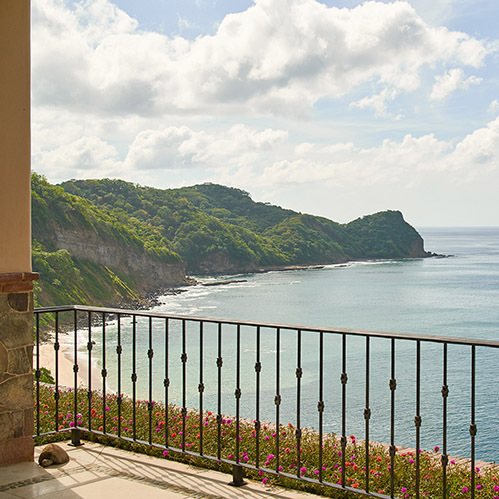 Whether you’re seeking the luxurious amenities of a boutique inn, or the privacy of an ocean-view home, Rancho Santana provides unique accommodation options inspired by the rugged, natural beauty of Nicaragua’s stunning Pacific coast. December of 2017 marked twenty years since six friends (our “Accidental Developers”) visited Nicaragua to scope out a piece of land for sale. They were hooked, and returned to purchase the rugged, sprawling 2,700 acres. In the years to come, the founders built homes for themselves and their friends, and our community continued to grow. Additional homes brought the need for infrastructure – roads were built, water filtration systems and electricity were put in place. More homes, clubhouses, restaurants, and the riding stables soon followed. 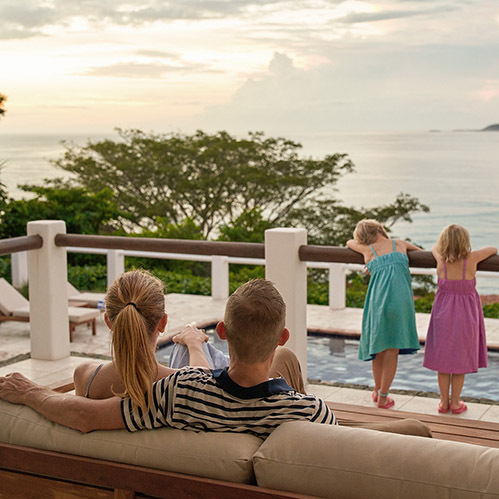 Most recently, The Inn & Residences were created as a boutique luxury accommodation for visiting friends and family. The world took notice, and now we find ourselves among Travel & Leisure’s top hotels of the world. 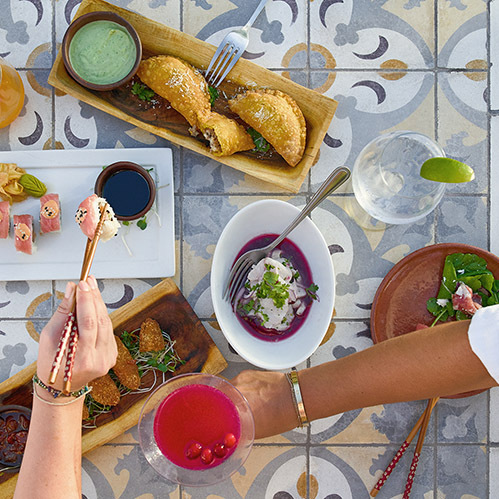 Rancho Santana is ever evolving, but remains ruggedly elegant. Explore. 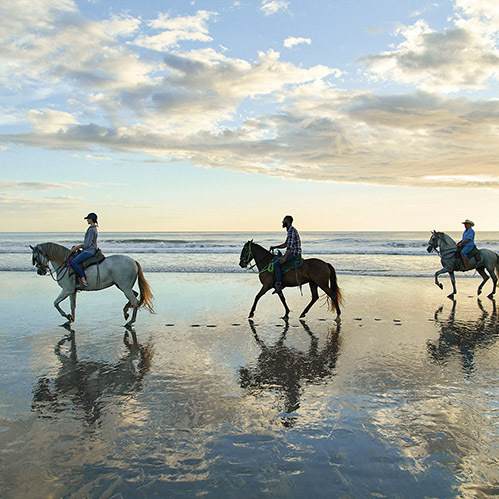 Surf Nicaragua’s breaks, sandboard down Playa Duna, or saddle up one of our horses for adventure! Relax. 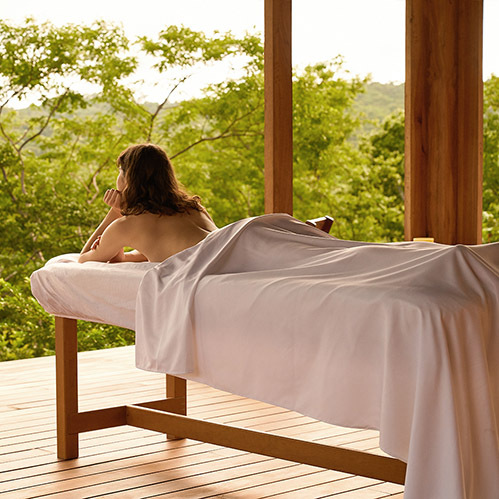 Retreat into The Spa in El Bosque “the forest” for a calm, cool respite away from the sun and surf. Make memories. 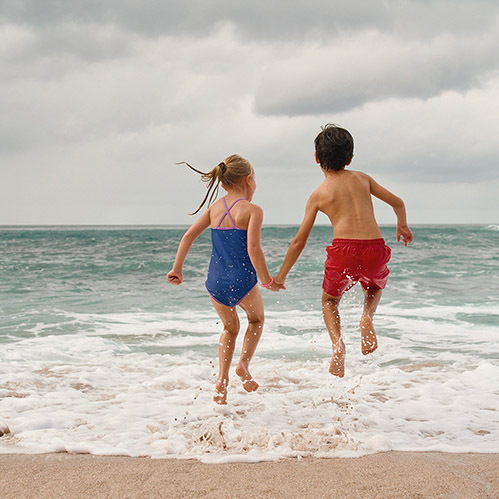 Spot monkeys and visit the sea turtle sanctuary, or gather around a bonfire with some s’mores! Eat Fresh. Delight in fresh fare, seafood, and daily specials at one of the property’s four delicious restaurants.